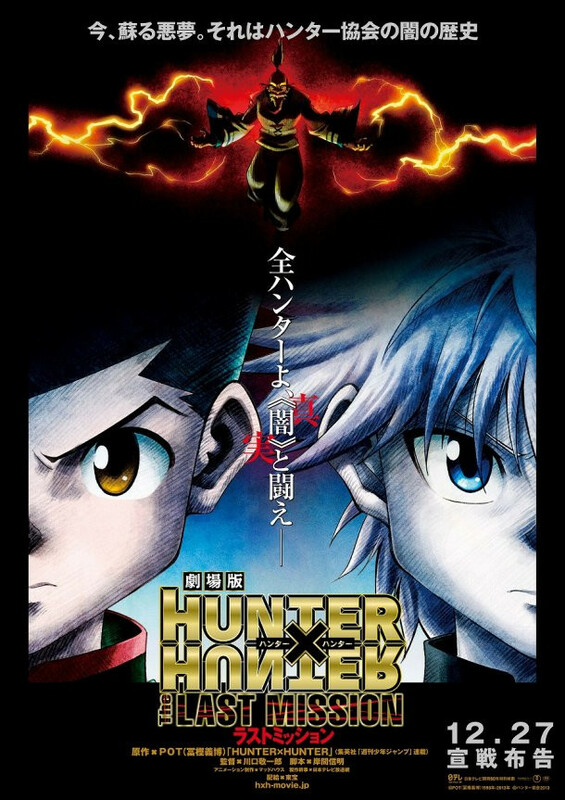 The action-packed movie is based on the popular Hunter x Hunter anime series, which reboots the popular Hunter x Hunter manga originally created by Yoshihiro Togashi. The Battle Olympia tournament at Heaven’s Arena is about to begin! Gon, Killua, Kurapika and Leorio plan on watching the matches along with the other Hunters and VIPs in attendance. As they wait, a raid by the Shadow ends the festivities. Skilled fighters fall one by one to their terrifying ability called On, a dark power derived from malice. When their leader Jed captures Netero and declares death to all Hunters in the name of vengeance, Gon and Killua rush to defeat him! This release is a must-see for anime fans! Glenn Close won a Golden Globe for Best Actress in a Drama for her role in THE WIFE.